Working in WPF, it's not very long before you come across Routed Commands. The idea of allowing events to bubble and tunnel up and down the UI tree has always been around but the ICommand, RoutedCommand and RoutedUICommand features of WPF have made it a lot easier. Here are some useful resources for finding out more if you are stuck. 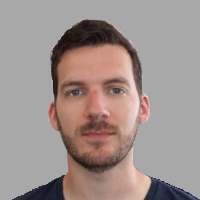 Jelle Druyts Article "The Command Pattern in Windows Presentation Foundation"
Adam Nathan's sample chapter on "Important New Concepts in WPF>Commands"
WPF Routed Commands was published on July 21, 2007 by Peter Goodman.